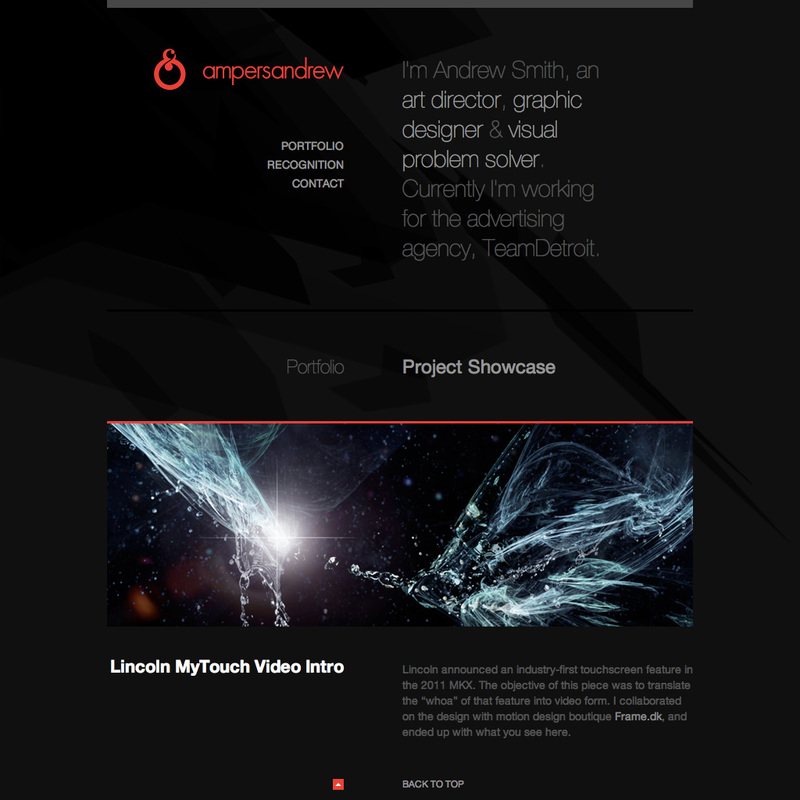 While all the programming and development was done by me, all design and content of this site has been created Andrew Smith. The best clients are also the toughest. 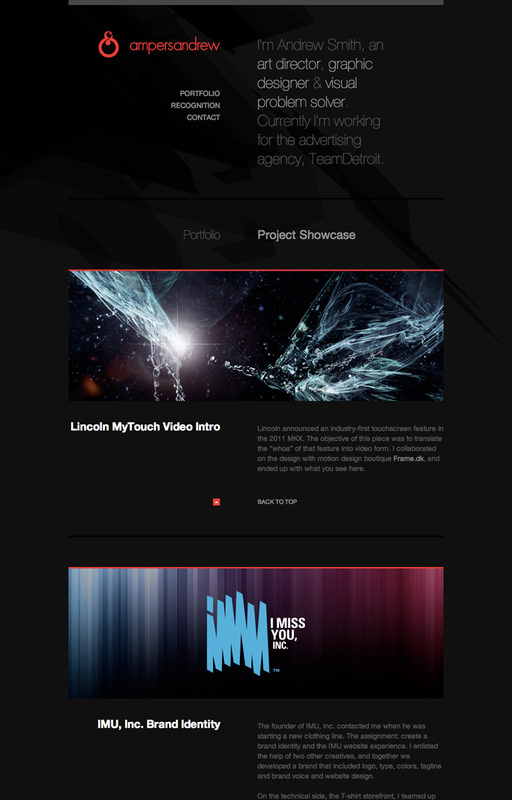 I’ve partnered with the talented Mr. Smith as a developer on a variety of projects in the past, many of which can be seen right here in my portfolio. The Flash version of his portfolio had been in development for months with another dev but bugs were preventing it from being completed without delay. Andrew reached out to me to create an HTML version that would retain the same look and feel and could keep the smooth transitions and animation of the Flash version. This was a great opportunity to practice what I’ve preached for years about the benefits of HTML+CSS over Flash, as well as stretch my legs with the animation side of jQuery. As an added bonus, delivering a site that would work, as is, in an iPhone or iPad was fantastic for him, especially when we started this site at the height of the great Apple vs Google & Adobe conflict.